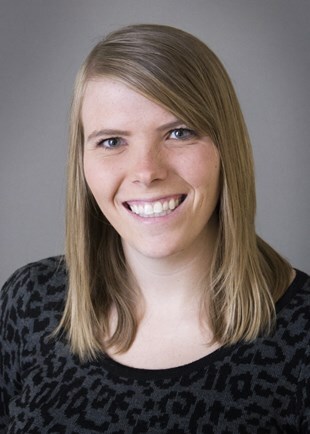 Megan earned a Bachelor of Arts in both History and Psychology from Blackburn College in Carlinville, Illinois, which is the only one of seven work colleges in the U.S. completely managed by students. While there, Megan served as a peer counselor and manager of the utilities department. She also studied abroad in Swansea, Wales, at Swansea University. She is originally from Wonderlake, Illinois, a northwest suburb of Chicago.